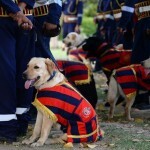 Delhi´s Police just added 30 furry and adorable new recruits into their Force and introduced them at a ceremony on April 4th. 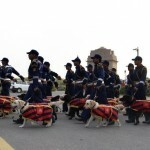 But looks is not all they have, they are quite skillful and ready for the job. 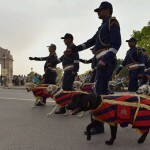 The ceremony was held at Rajpath –a ceremonial boulevard in New Delhi, India and it was attended by the governor, the Delhi Police Commissioner and many senior officers. 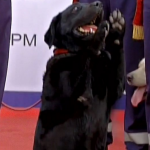 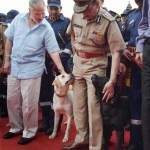 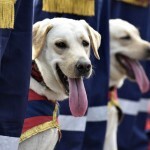 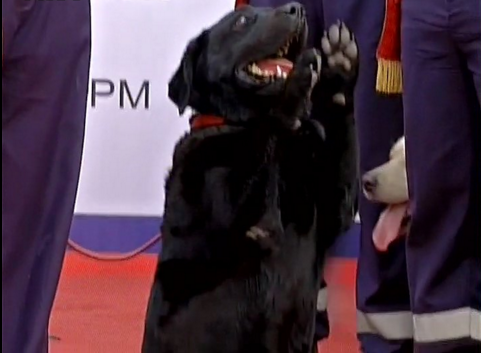 Originally they were planning on introducing a mix of Labrador retrievers and German shepherds but trainers preferred the Labradors for ease in handling so they got 30 Labradors who were specially trained at the Remount & Veterinary Corps of the Indian Army based in Meerut in Uttar Pradesh. 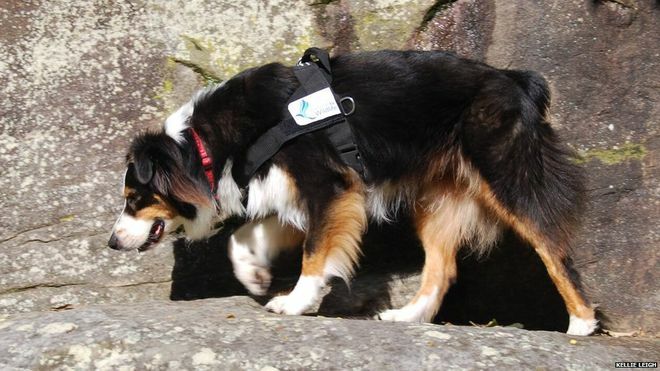 In the training they were taught how to recognize scent and track it down. 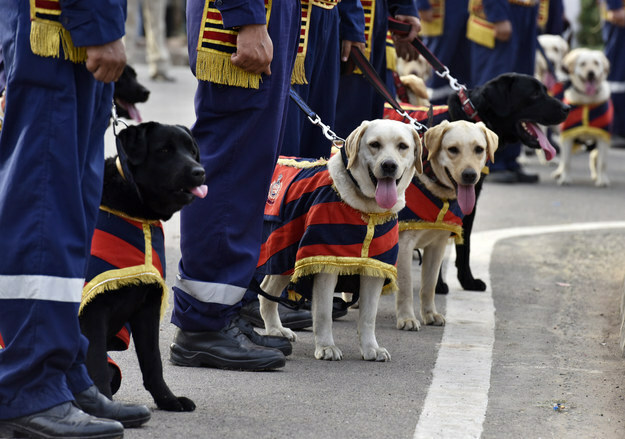 From the 30 new recruits, 20 are trained sniffers, experts in detecting explosive material and 10 are trained in tracking so they can spot clues at crime scenes. 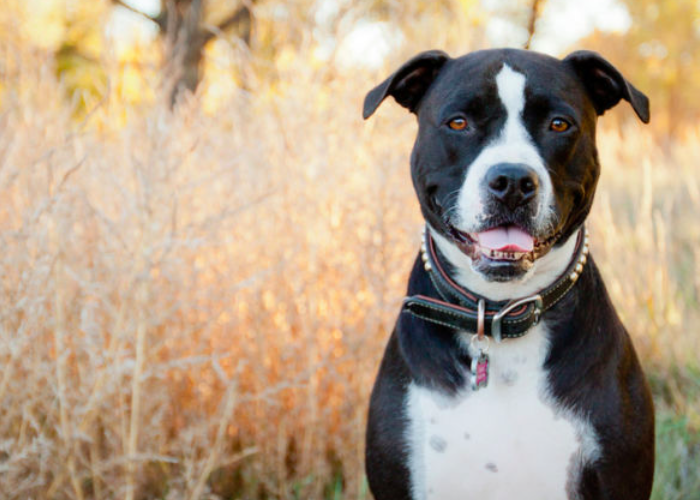 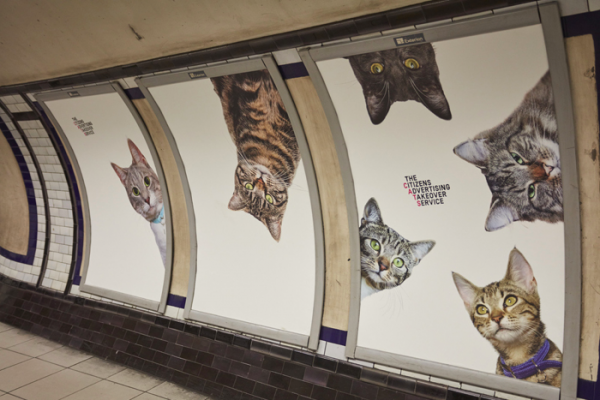 The average age of the dogs is 1.5 years old. 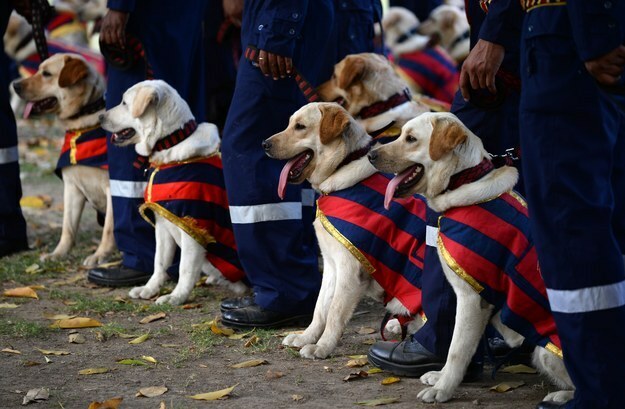 With this introduction the total number of dogs the squad now has is 60, including Labrador retrievers, German shepherds and Cocker Spaniels. 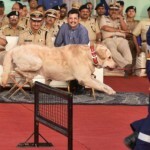 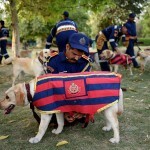 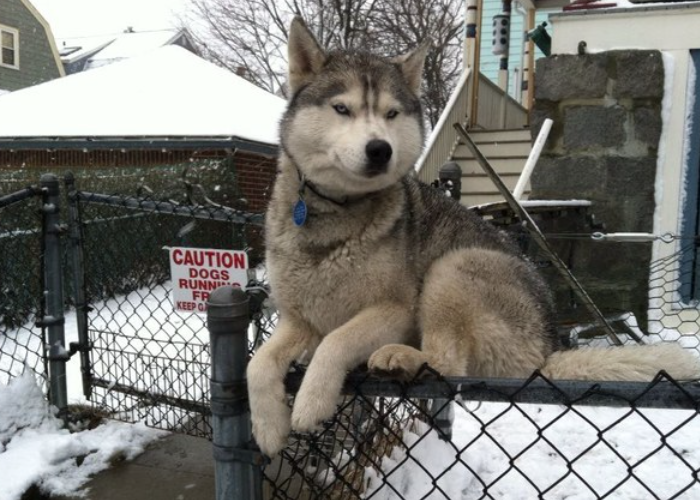 Delhi´s Police hasn’t introduced new dogs into the force since before the Commonwealth Games in 2010. 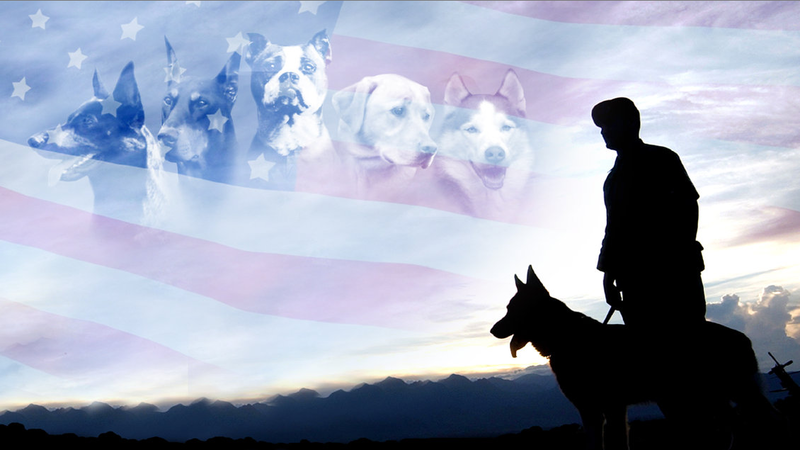 But since then many dogs have gotten sick and have retired, some even died. 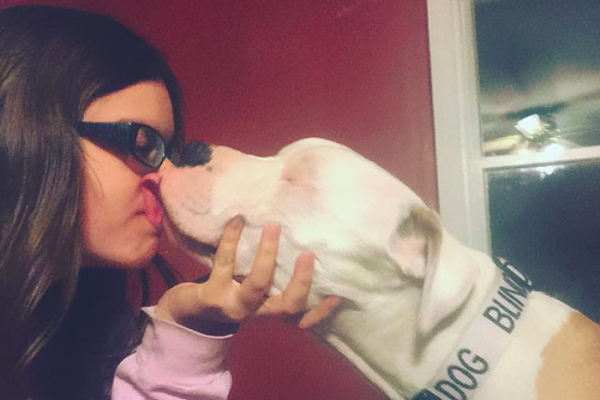 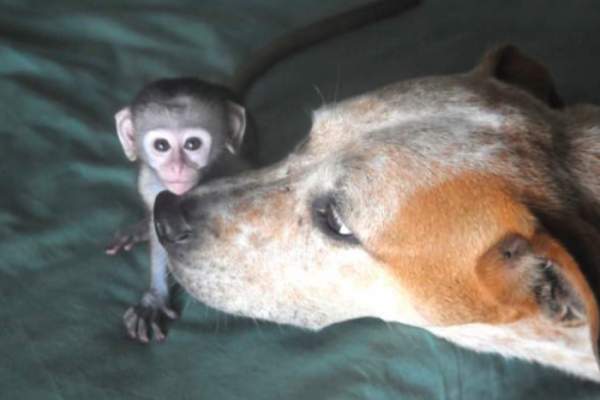 They have lost a total of 78 dogs since, so this new addition is crucial. 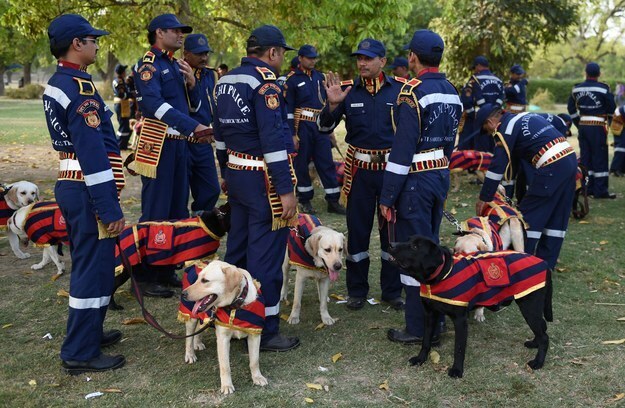 And you can see how proud they are of their new recruits. 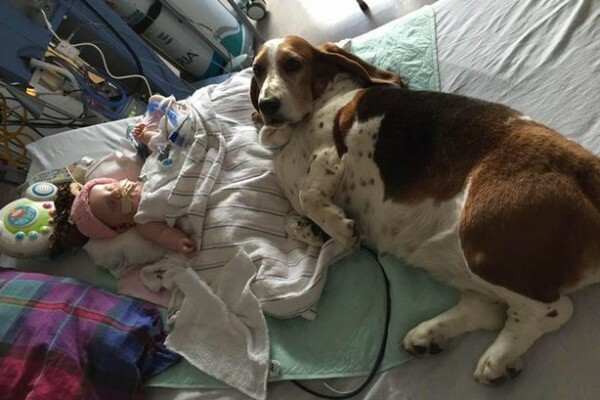 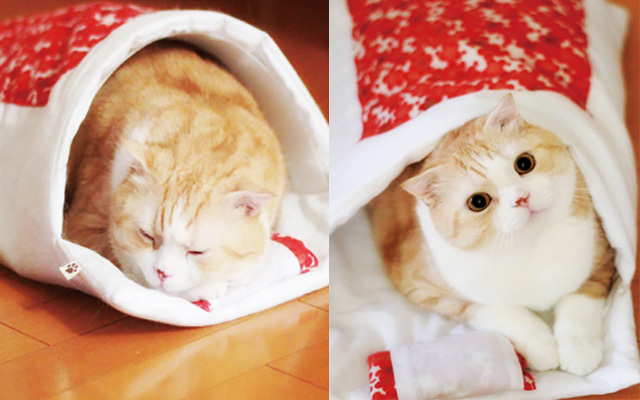 Just check out these adorable pictures!